Non-use of a mark for a period of 5 years or more renders it open to an action for cancellation by third parties. Annuities Renewal fees are due annually, in advance, on the anniversary of the filing date, with the first fee falling due on the second anniversary of the filing date (i.e. in respect of the third year). Renewal Renewal payments are due on the 5th and 10th anniversaries of the filing date, and the renewal application must be filed before the expiration date - there is no grace period available for the late payment of a renewal fee after the due date. As of 01 October 2003, it will be possible to apply for cancellation of trade mark registrations for non-use in Paraguay, if it can be shown that use has not been made for 5 consecutive years. The law is silent on the question of whether non-use for the first 5 years, counted from the date of registration, will render the registration incurably invalid, or whether bringing the mark into use after the initial 5 year period will prevent cancellation. 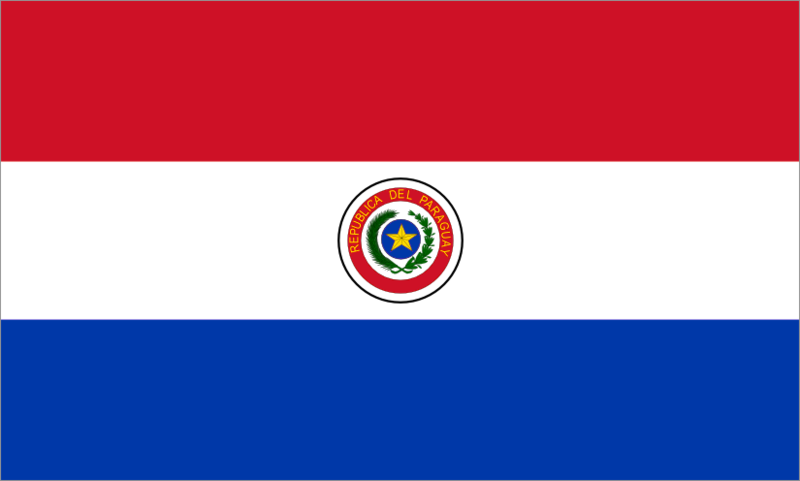 A new Patent Law entered into force in Paraguay on 29 January 2001, and the implementing Regulations are due to be enacted shortly. The principle provisions of the new Patent law are as follows: · Patents will be granted for patents of invention and utility models. It is no longer possible to apply for revalidation of foreign granted patents.